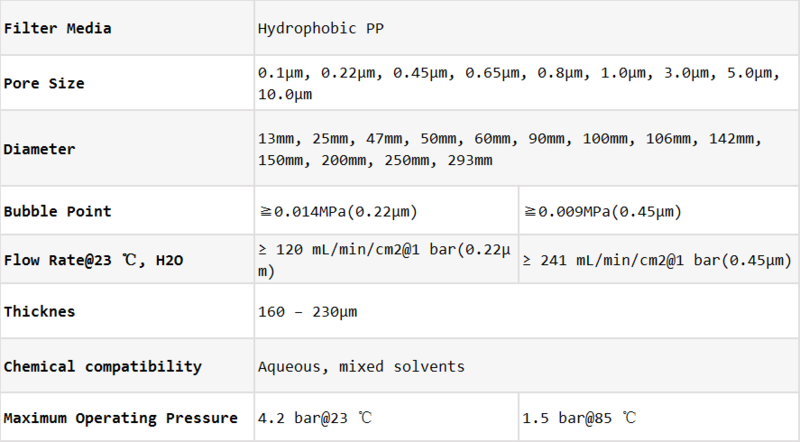 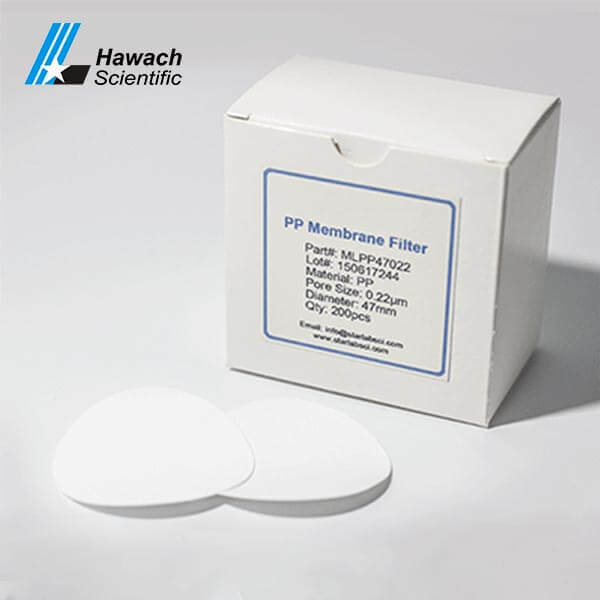 PP membrane filters are a slightly hydrophobic membrane filter, resistant to a wide range of organic solvents. 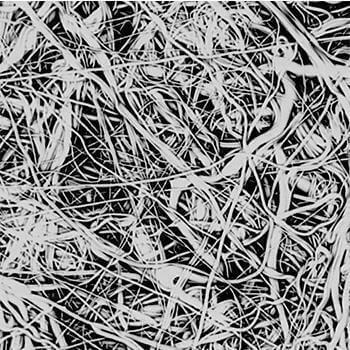 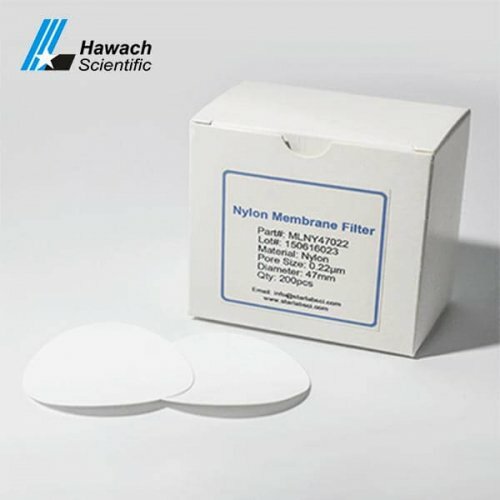 Also the good choice for Pre-filter. 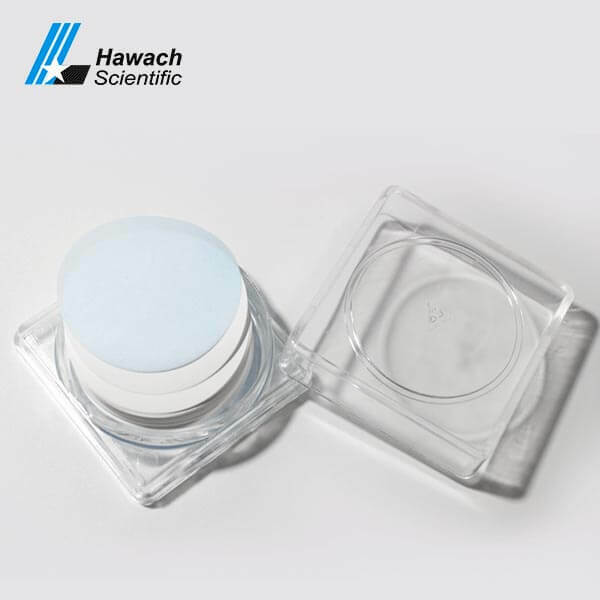 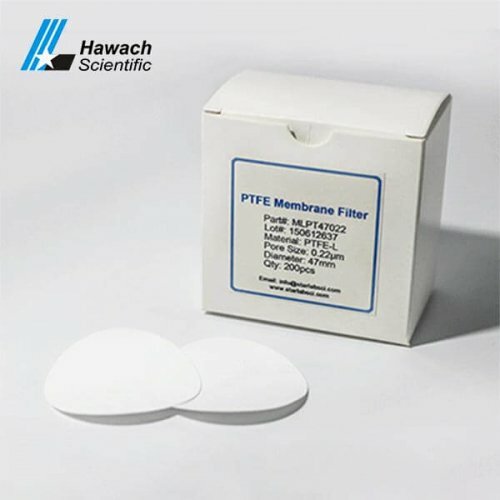 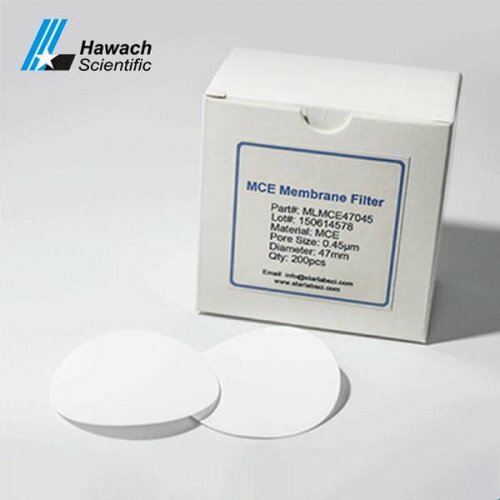 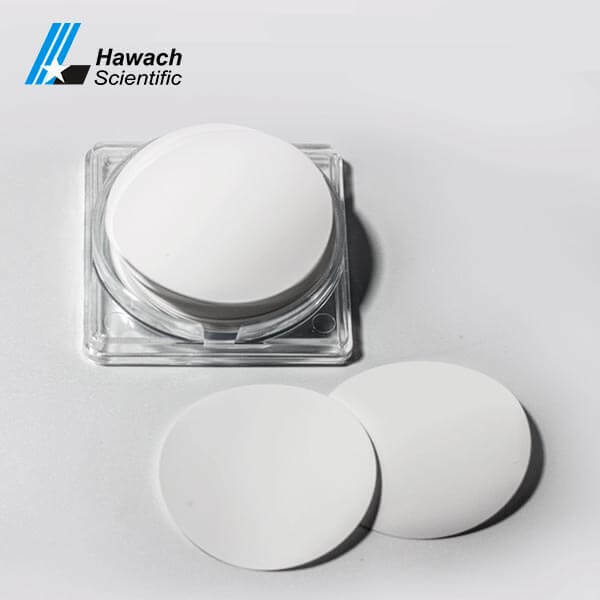 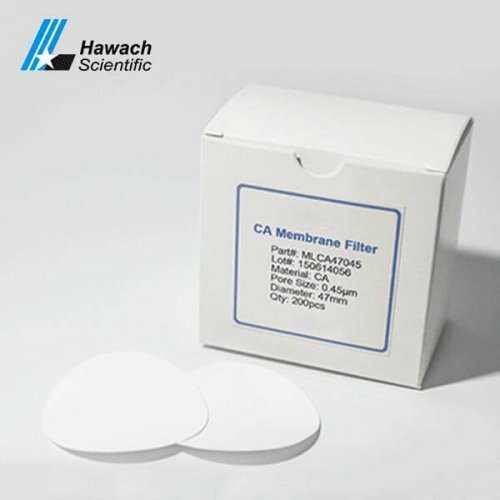 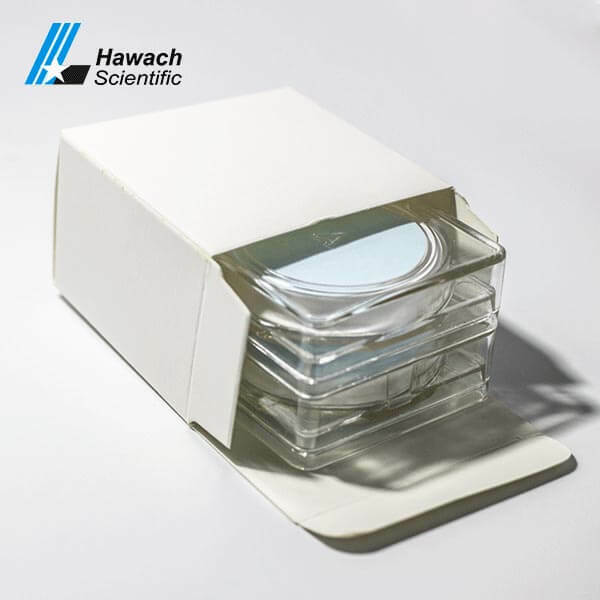 PP membrane filters are widely used most economic membrane filter, it’s a bit similar like GF membrane filter, also can be sued for pre-filter for samples with a high filtration speed, PP membrane filters are mostly used in analytical and research applications for the pharmaceutical, environmental, biotechnological, and agricultural industries.